Loch Lomond & The Trossachs Countryside Park - Why Am I Me? 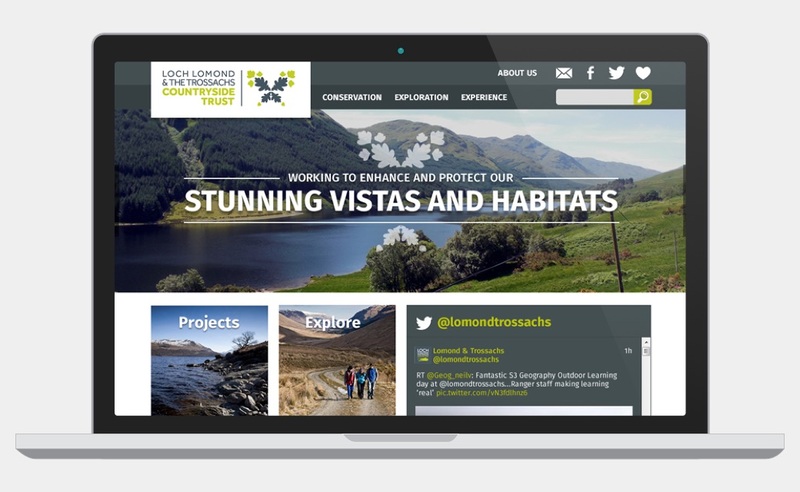 Initial web design concept and WordPress development for Loch Lomond & The Trossachs Countryside Park. Working with the design agency Weeslekit I was asked to come up with some initial design concepts for the Loch Lomond & The Trossachs Countryside Park website (pictured above). The design was adapted by the in-house design team at Weeslekit before launch. I also worked with the Weeslekit team on the front-end development of the website within WordPress.